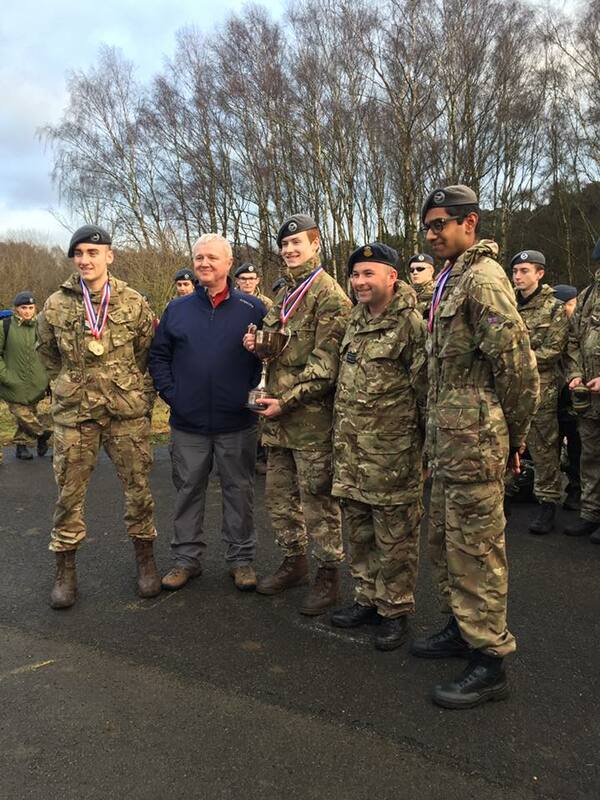 Nine Cadets participated in the annual wing shooting competition this weekend. 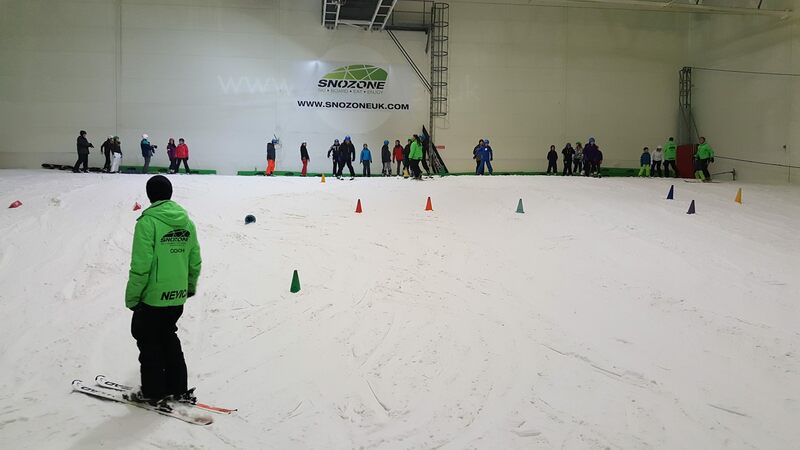 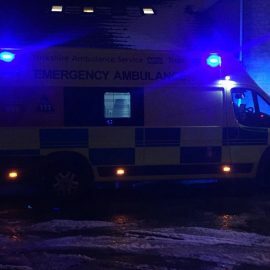 15 of the Cadets from 59 Squadron took a trip to the Skiing complex at the XScape, Yorkshire. 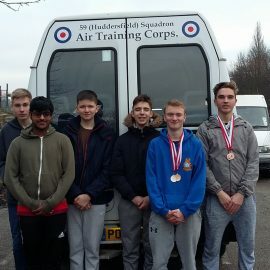 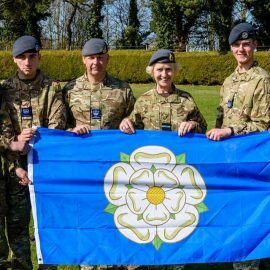 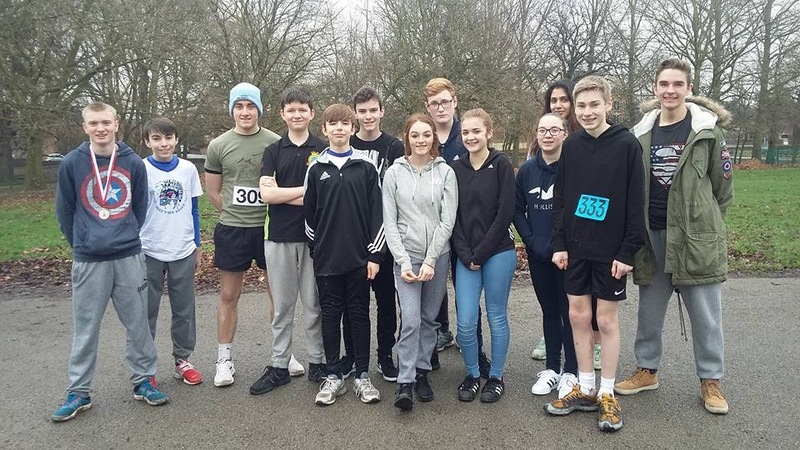 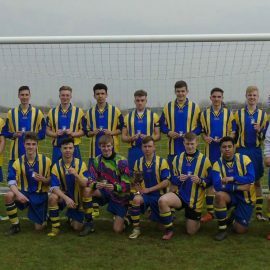 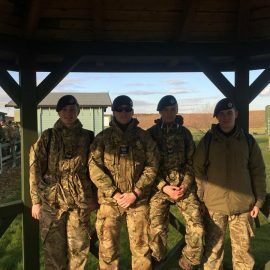 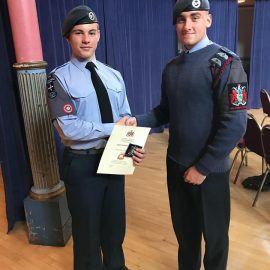 The 59 Squadron Cross Country Team recently competed in the annual cross country event. 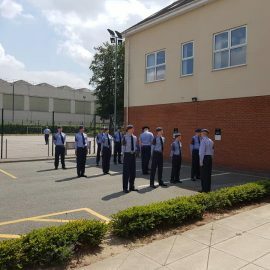 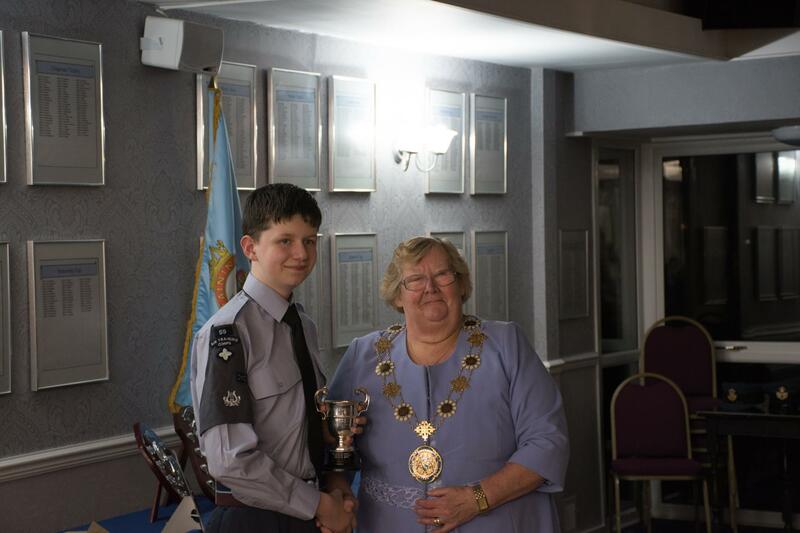 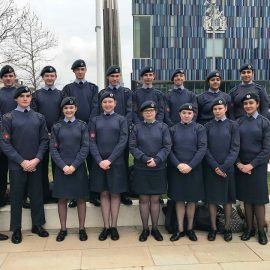 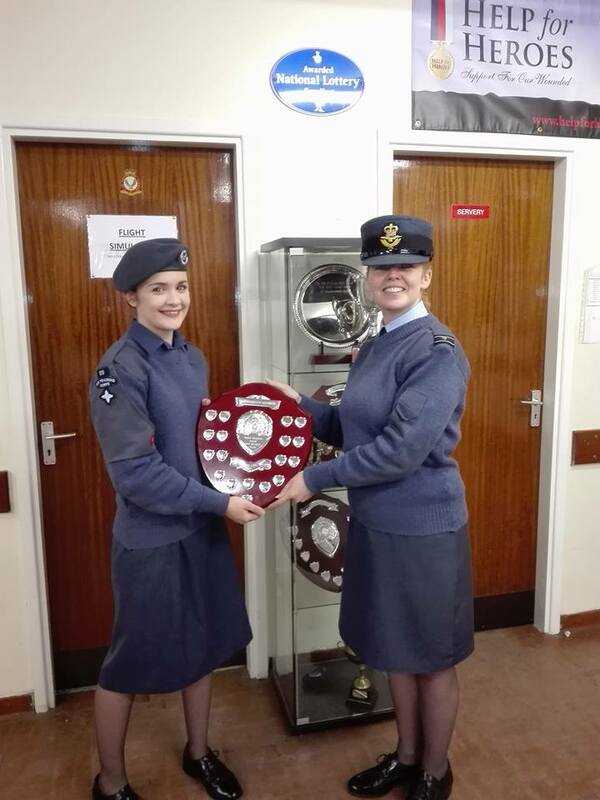 After a successful 2016, 59 Squadron kicked off 2017 with an award for Cdt Cerys Bywater. 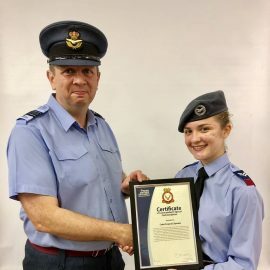 This award is given to the individual who achieves above and beyond during their time in the Initial Training Flight.